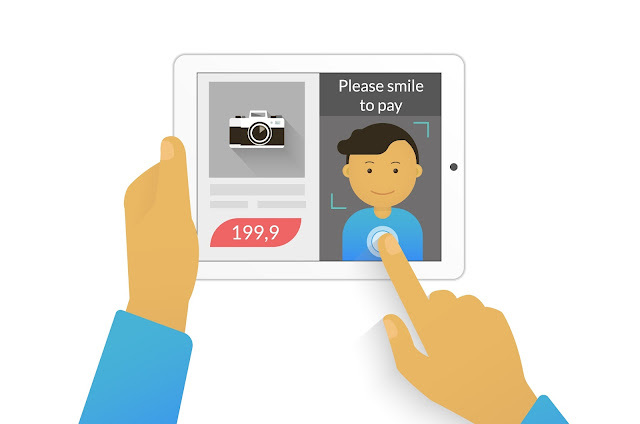 Mergify: 'Selfie pay' for Online payments! 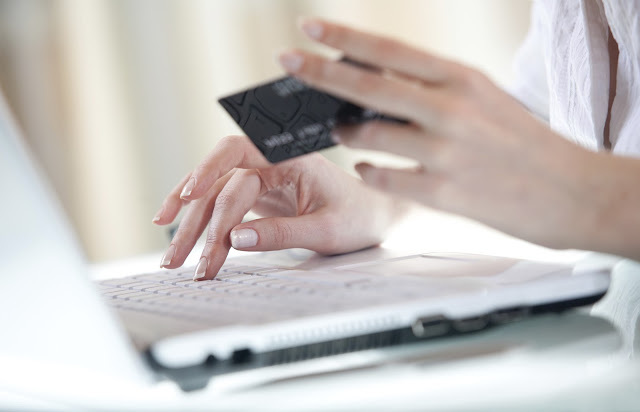 The online payments industry has seen quite a boost in the past few years. Apps like Paytm, PayUMoney and Oxigen Wallet made it simpler for smartphone users to store their Debit/Credit card information for quicker checkouts, but soon these apps might face some stiff competition from industry players entering the Biometrics Payment space. Most Apple users have already experienced authenticating payments for iTunes and other purchases using Touch-ID. Google too has activated touch-payments on its new Play Store for Android users. But now, your finger will not be the only body part enjoying this aspect. 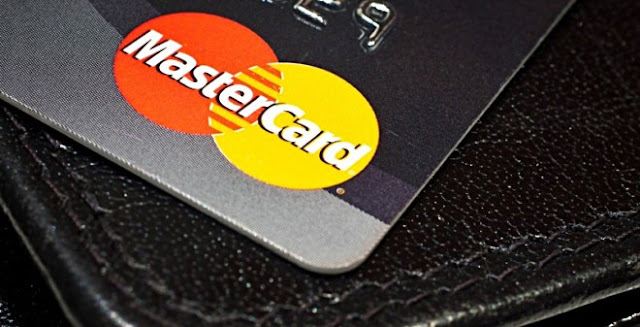 In a move to advance in technology, Mastercard is also strengthening its plans to introduce a pilot programme, which will allow users to authenticate their payments by clicking a Selfie. The pilot programme will roll out on Mastercard's identity check app and users will be asked to verify payments by aligning their face to a circle and blinking to take a Selfie. Mastercard is testing new app that could allow customers to make purchases online by taking a selfie rather than entering a password. However, passwords can easily be forgotten, stolen or intercepted, so a number of financial organisations and technology companies are experimenting with biometrics as an alternative form of identification.Participants in Mastercard's trial will be prompted to snap a photograph of their face using the Mastercard app on their smartphone at the online checkout point, rather than entering a password. This app then converts the photo into 1s and 0s using facial recognition technology, and transmits it over the internet to MasterCard, which compares it with a stored code representing the cardholder's face. If the two codes match up, then the purchase will be approved. Smartphone giants, Samsung & LG have also expressed interest in the Biometrics payment space and if rumours are to be believed, future flagships like the Samsung Galaxy S7 & LG G5 may come with a new Iris scanner. 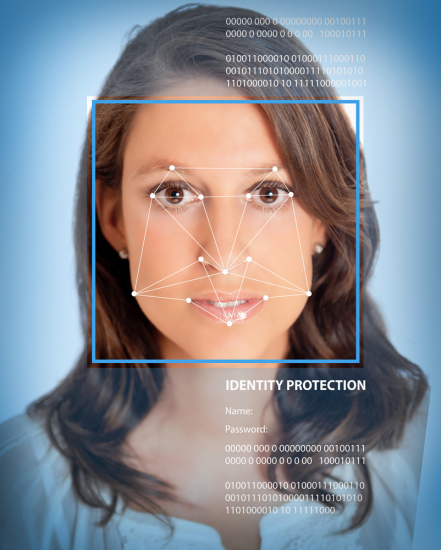 With the iris security protocol, users can scan their eyes (Mission Impossible style) and create their biometric identity, which can later be used to make online payments. Some say that biometrics is not 100% secure and it is possible to run forensics on a smartphone's hard disk to recover any kind of biometric information, the future of biometric payments, atleast in India, seems a little flop. So,will you trust your selfie for your secure online payments? Feel free to share your thoughts as comments with us.